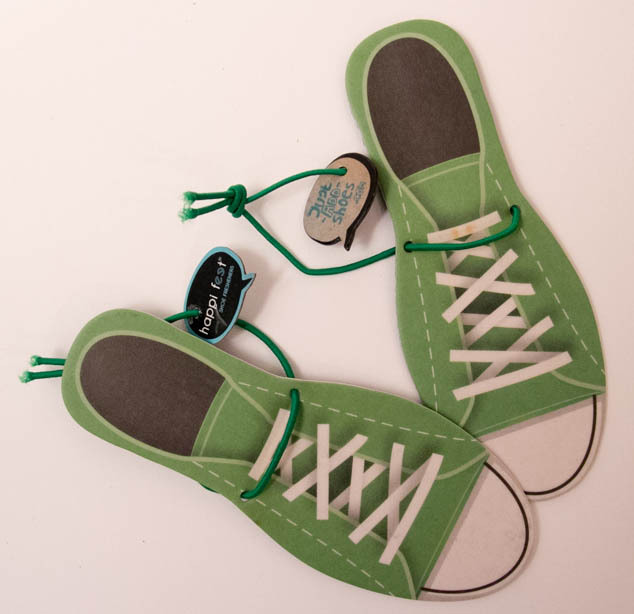 Happi Feet Shoe Fresheners Review – Just add shoes! 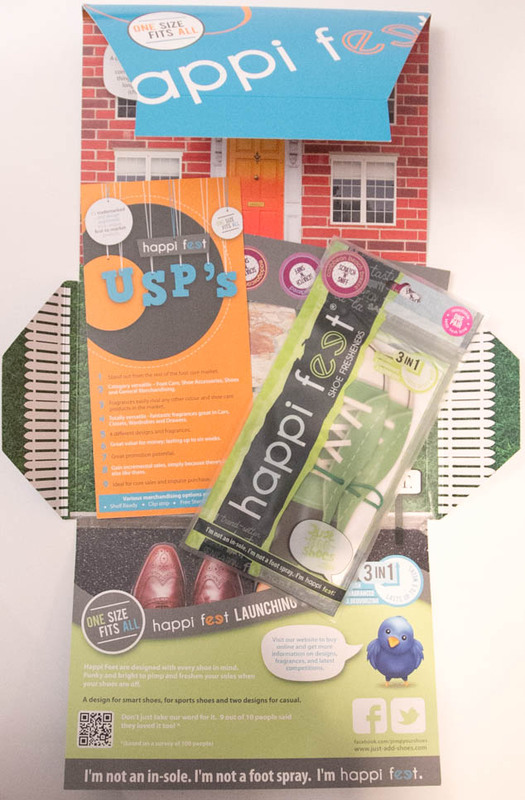 Happi Feet recently sent me a sample to try, they are shoe fresheners that contain deodorisers. Since I am at the gym and running these will come in really useful to avoid any embarrassments! I was sent Casual Converse style with beach breeze fragrance but there are some girlier ones that I like the look of that smell of Japanese cherry blossom or Vanilla. They are great in that they won’t change the size of your shoe like fragranced insoles. 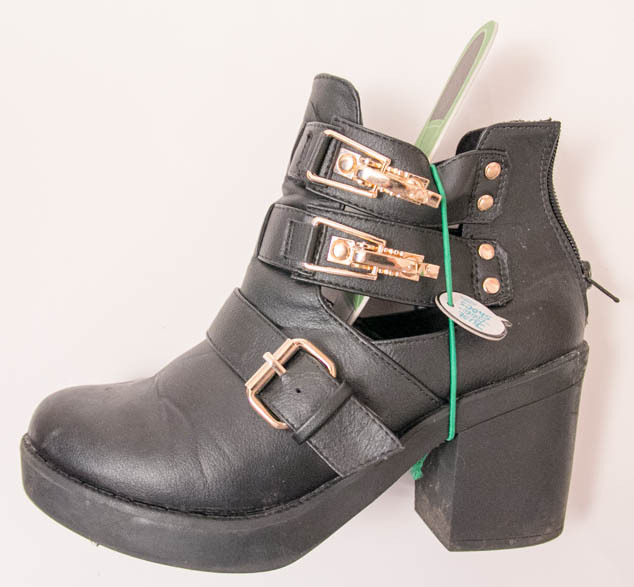 You use the elastic band to make the freshener hang in your shoe. Making them hover allows for circulation and a better result. Pop them back in the bag or in a pair of slippers when you need your shoes.